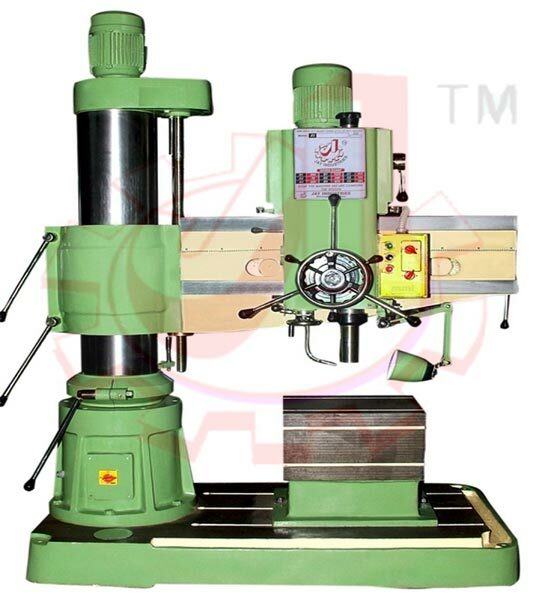 We have made our mark as the respected Manufacturer and Supplier of JIDC50 Double Column Heavy Duty Radial Drilling Machine from Gujarat, India. The Heavy-Duty Radial Drilling Machine, offered by us, is robust in construction, excellent in performance and pocket-friendly as well. 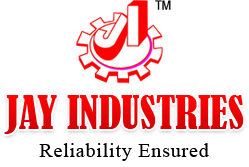 You can obtain the Drilling Machine I small as well as bulk orders. Threaded Spindle with ARbour Holding NUT. All the Gears are Made up of NiCr Steel with 55HRC hardened and Balanced on Precise Machines for Vibration free machining. Heavy Duty Spindle made from EN-8 Grade Steel. Spindle rotates on Heavy Duty Germany make Bearings which provides noise free Drilling Operation. With Hardened and Ground Spindle and Newly Designed Gear Box with Oil Bath.